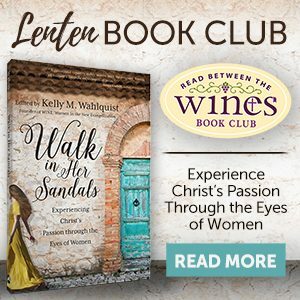 Gather some friends together and meet in person to read and discuss Walk in Her Sandals. We are here to help – WINE makes it fun and easy to do! 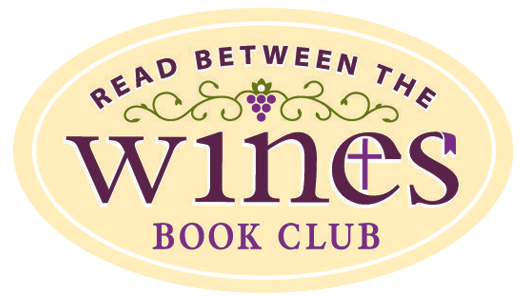 GROUP LEADERS: If you are leading a book club small group, be sure to click the box on the Lent Book Club email form and sign up as a WINE ENTHUSIAST, which will allow you to receive added support. WINE Virtual Vineyard brings together women, just like you, reading either Walk in Her Sandals or one of the many Read Between the WINES books and companion study guides available only through WINE. 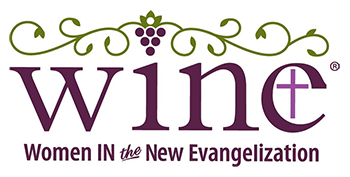 Whether you participate in the virtual community to enhance your small group reading or because you need a faith sharing group, the WINE Virtual Vineyard is the place to be. Participate here and/or join us on Facebook. Be sure to “like” our WINE Facebook Page; then become a part of the WINE Book Clubs closed Facebook group. Don’t miss our Wednesday Night FB Lives at 9 pm et. Questions? Visit our website or send us an email. 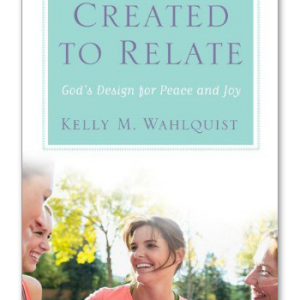 2019 Lenten Read Between the WINEs book club! Join us this Lent in reading Walk in Her Sandals. Reflections/questions throughout the book will guide your group discussion, an accompanying journal will help enhance deepen the experience, and a virtual community will enable you to share with women all around the country. Simply check out our Lenten Read Between the WINEs book club!